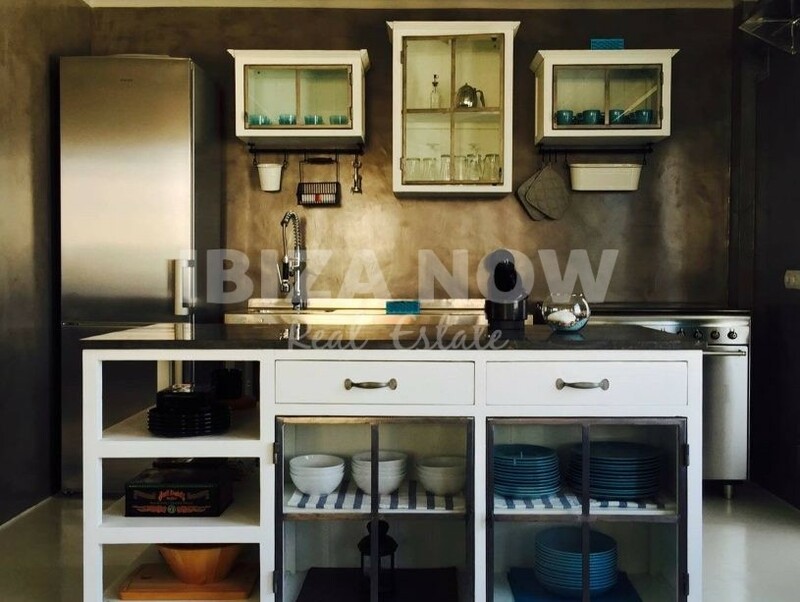 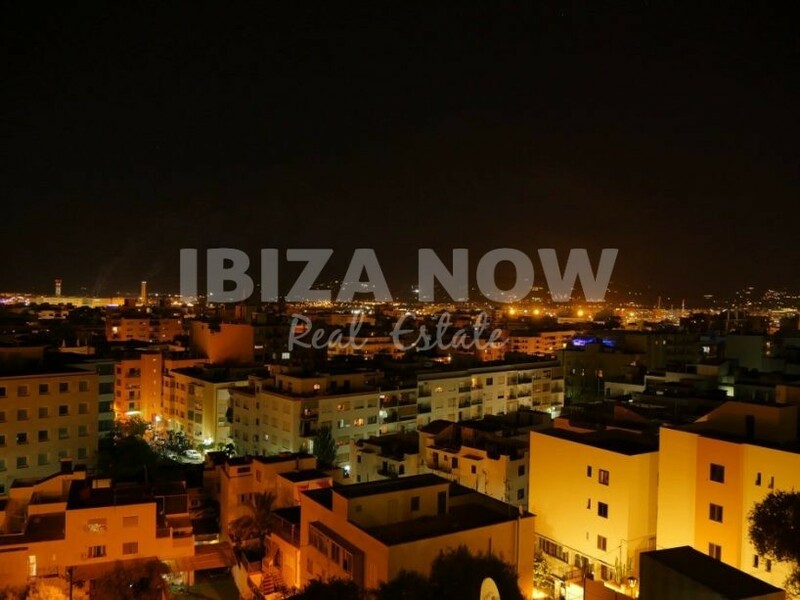 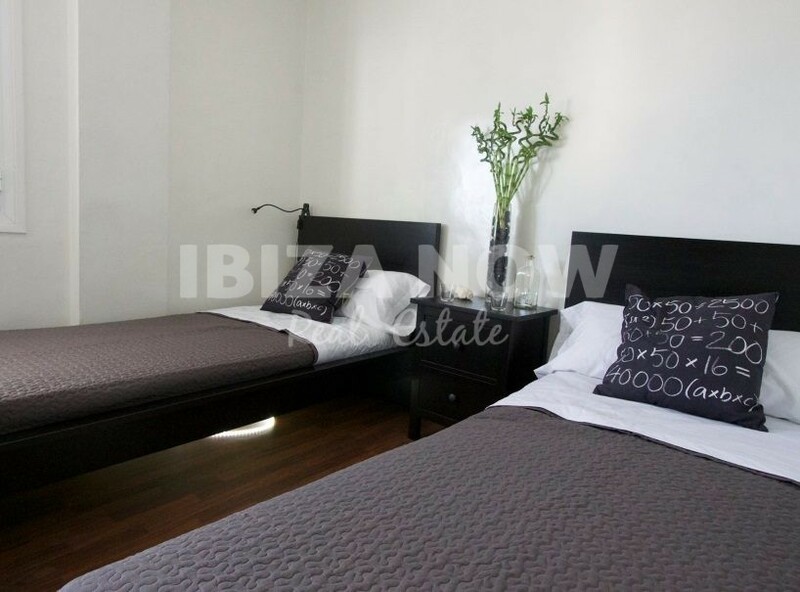 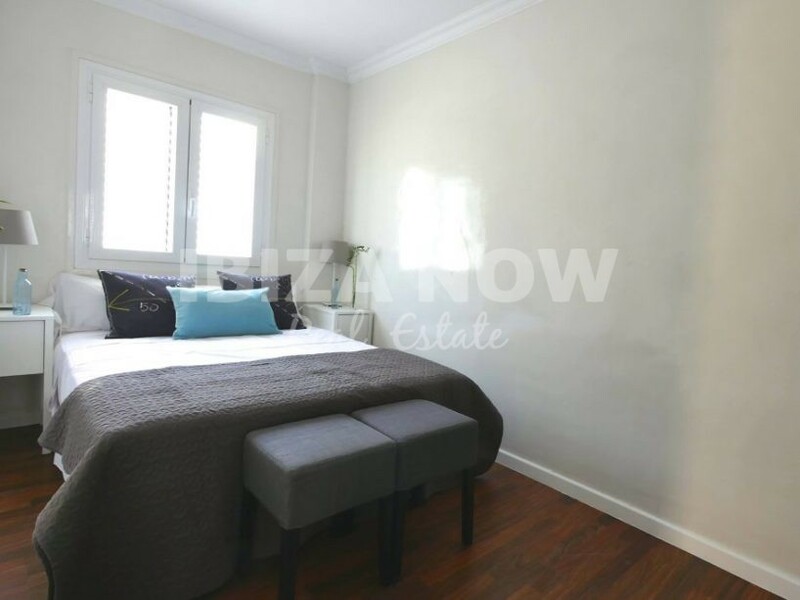 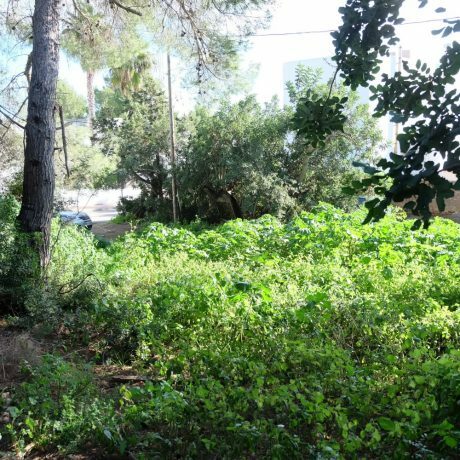 3 bedroom apartment for sale close to Ibiza town, Ibiza. 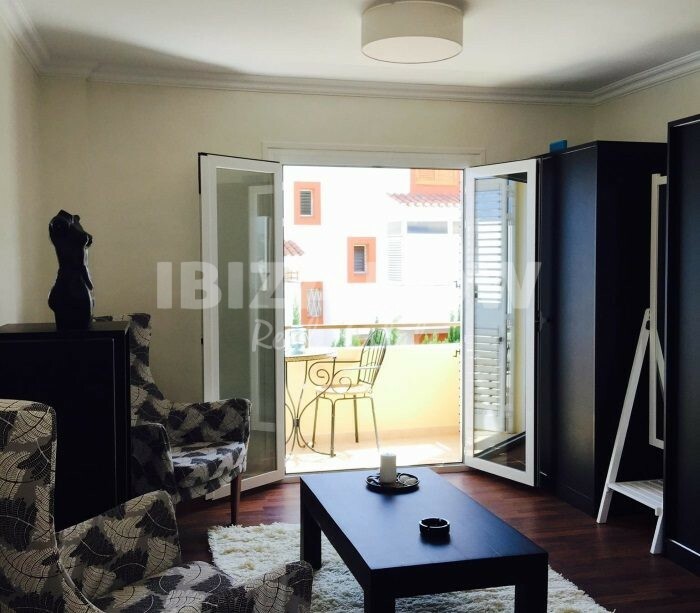 This 3 bedroom apartment is located in the area of Los Molinos and on just a few minutes walk to Ibiza Town. 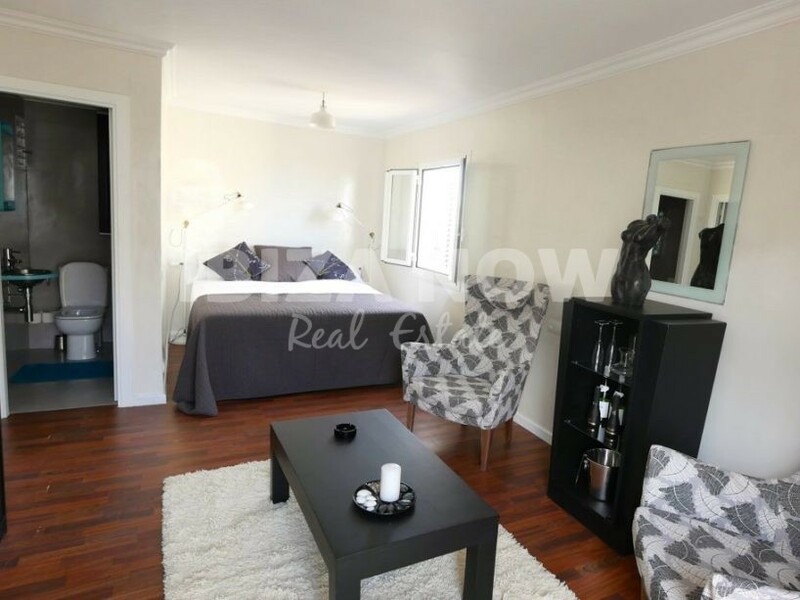 Totally renovated and sold fully furnished. 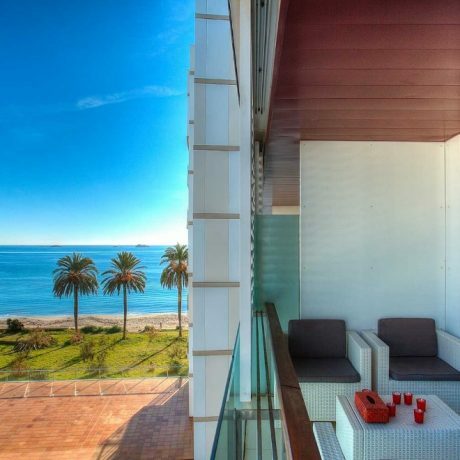 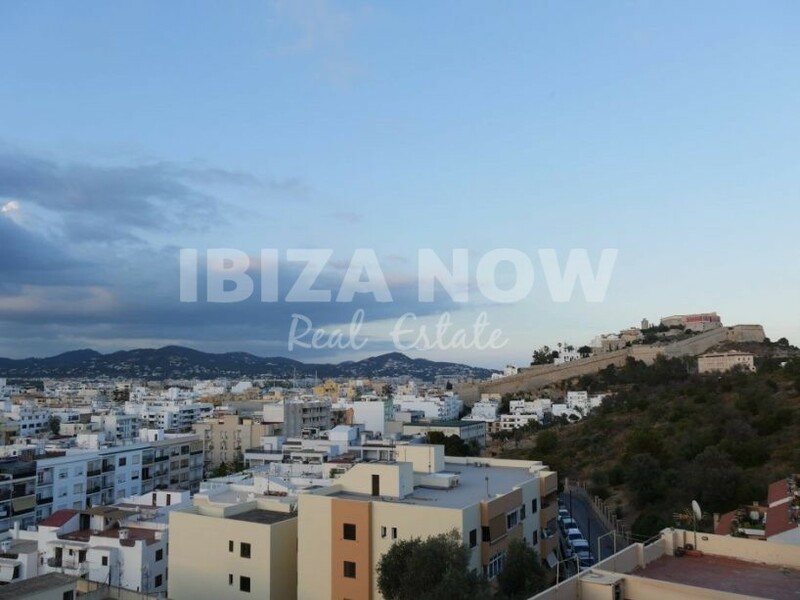 With views to Dalt Vila and Ibiza town. 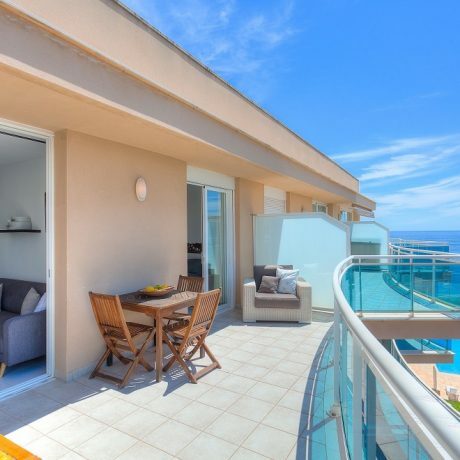 Furthermore, the apartment is located on the 2nd floor and has no elevator, neither does it have a parking space. 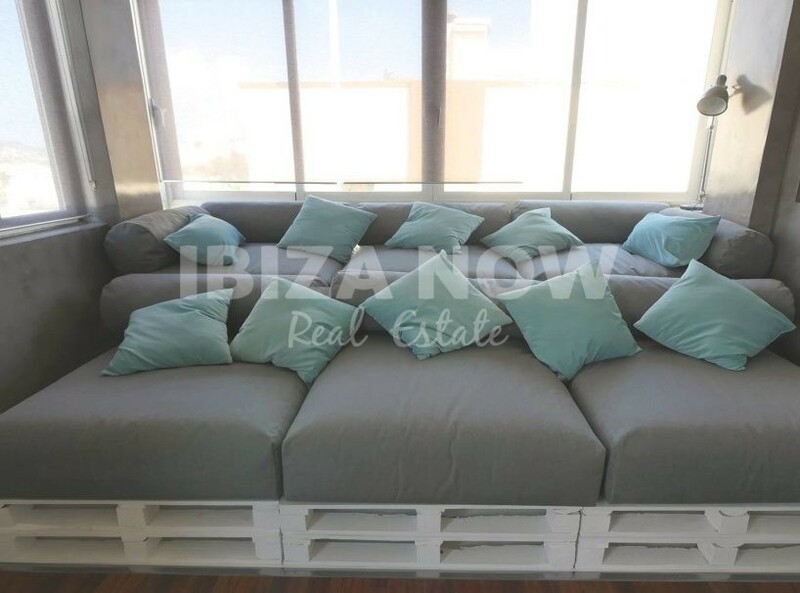 If you are looking for a new way of Urban living then this could be the apartment you are looking for. 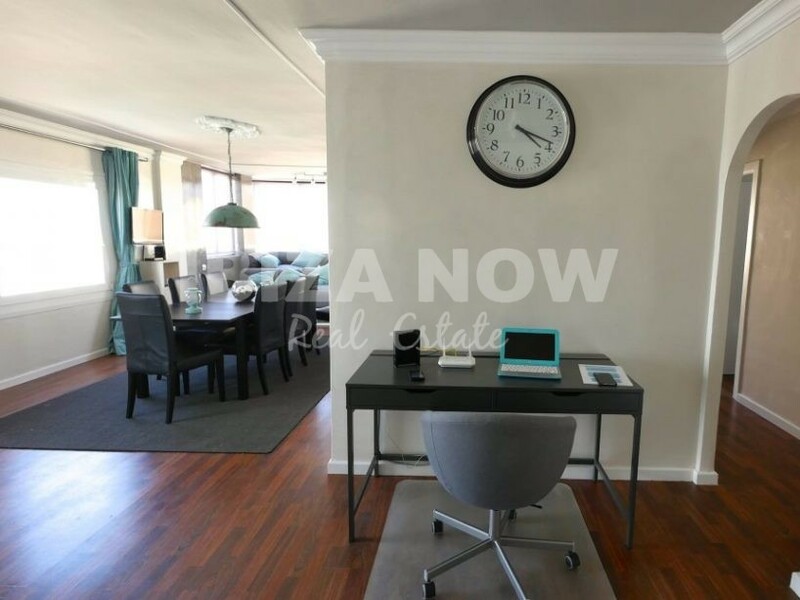 Contact us for a viewing or more information.